New to East Woodstock Church? Located in the small picturesque New England town of East Woodstock, CT the East Woodstock Congregational Church (EWCC) has been a welcoming, warm and friendly congregation since 1831. Boasting roots that date all the way back to 1690, the congregation was part of the first Church in Woodstock. Looking for something more the congregation set out on their own and separated from the “Northern Parish” in 1760. As Woodstock grew the congregation searched for a place to build a more permanent meeting house. A disagreement arose over the site selection and the congregation split into what is now the North Woodstock and East Woodstock Congregational churches. Our church has stood on the same site ever since. In 1938, East Woodstock and most of Connecticut was hit with a major hurricane. After the storm left the congregation was stunned to find the church building had been demolished. The church steeple dropped right through the roof destroying everything. Everything that is except the Frazee Pipe organ. Only four pipes were out of place. You can still see the dents where these pipes gently rested on the altar. This miracle provided the impetus to rebuild the church to its existing structure. The pipe organ still leads us in song every Sunday as a testament to that congregation. 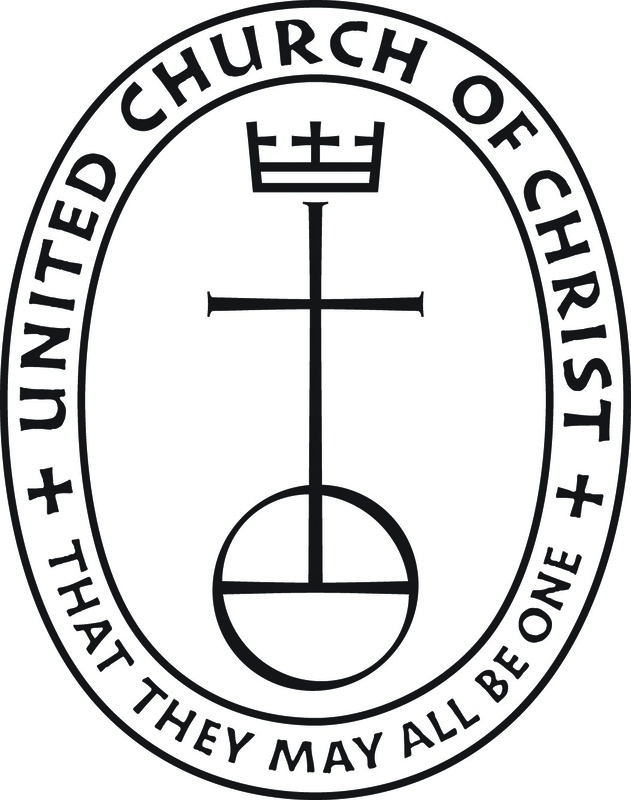 It was in 1961 that the church congregation voted to become part of the United Church of Christ (UCC). Merging with the Congregational Christian, Evangelical and Reformed Churches. We celebrate where we have been but today we look to the future. UPCOMING EVENTS: Find out what's happening in our busy church! Receive our weekly reminders to keep you up to date on events and important information. All roads lead to East Woodstock. Sort of. East Woodstock Congregational Church is Open and Affirming. Everyone is welcome here. Really. The East Woodstock Congregational Church gathers as the people of God to worship and proclaim the Gospel of Jesus Christ. As a church, we welcome and affirm all persons of every race, age, gender, family structure, physical or mental ability, economic status, faith back-ground, nationality, sexual orientation, gender expression and gender identity into the full life and ministry of this community of faith, including membership and leadership. Open and Affirming (ONA) is an official designation with the United Church of Christ (UCC) that signals a fundamental commitment to welcoming members of the Lesbian, Gay, Bisexual, and Transgender community into full participation of the life and ministry of the local church. What does that mean for East Woodstock Church? It means that everyone is welcome here. Our congregation would like to extend an extravagant welcome to all of God’s children. We believe that Jesus ministered to all of God’s people and we want to do the same. We want people who are straight, gay, lesbian, bi-sexual, and transgendered to know that they will receive a welcome at the East Woodstock Congregational Church. East Woodstock Congregational Church is a member of the United Church of Christ. Founded in 1957 by the merger of two major Christian denominations, the United Church of Christ has roots that stretch back to the founding of our country.